Bay Windows, Mooresville, NC | G&S Contracting, Inc.
Bay windows offer a statement design in any type of home in Mooresville, NC. Bay Windows in Mooresville – It’s hard to resist the natural beauty of bay windows. Bay windows instantly catch your eye and offer an enticing view of the outside surroundings. Many people are attracted to the unique design and aesthetic appeal of these gorgeous windows. Bay windows are composed of three windows: a large one set out at a distance parallel from the house and two side windows set at an angle. The angle can be customized to your desired depth. The shape of bay windows creates a versatile space that can be used for plants, decor, sitting, and even storage. Because of the angled windows, construction of bay windows can be complicated, and it is very important to be done precisely. A poorly constructed window can lead to structural problems when the foundation of the home settles. 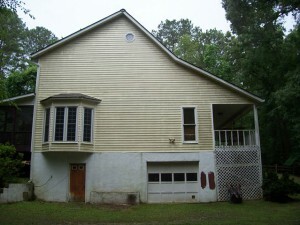 This can cause leakage in your windows and possible sagging. This is why it is important to find a contractor who is up to the job. 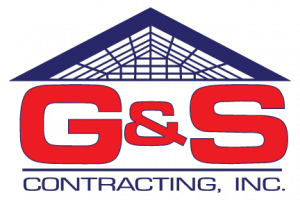 At G&S Contracting, we are experts in bay window construction. We are very attentive to detail, and producing quality results is our top priority. We are a family-owned and family-run business, and we treat every project like we are working in our own home. We have proudly been serving the Mooresville, NC community for 39 years, and we look forward to serving you!